$59,400 x 84 Months @ 0.99% APR (estimated financing rate, cost of borrowing $2,106). $59,400 x 48 Months @ 3.9% APR (estimated lease rate, cost of borrowing $6,979, estimated buyout $28,512). 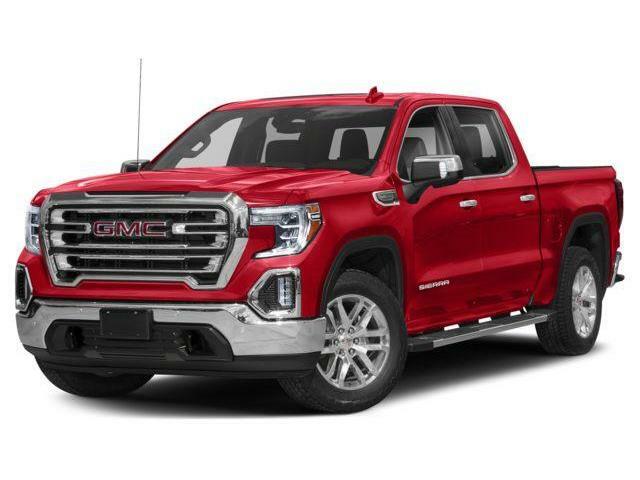 $60,470 x 84 Months @ 0.99% APR (estimated financing rate, cost of borrowing $2,144). 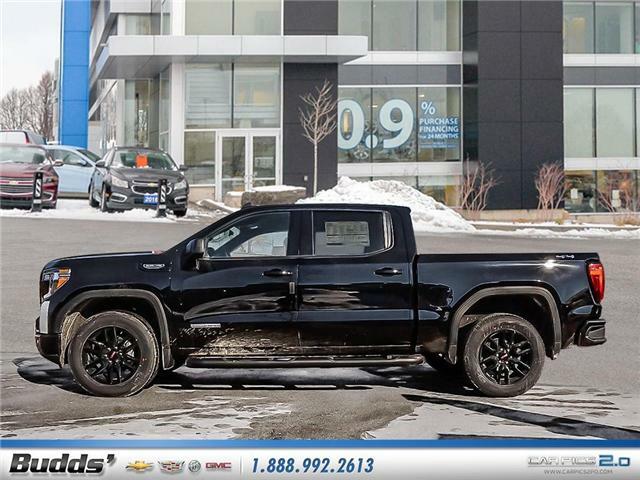 $60,470 x 48 Months @ 3.9% APR (estimated lease rate, cost of borrowing $7,105, estimated buyout $29,026). $60,930 x 84 Months @ 0.99% APR (estimated financing rate, cost of borrowing $2,161). $60,930 x 48 Months @ 3.9% APR (estimated lease rate, cost of borrowing $7,159, estimated buyout $29,246). 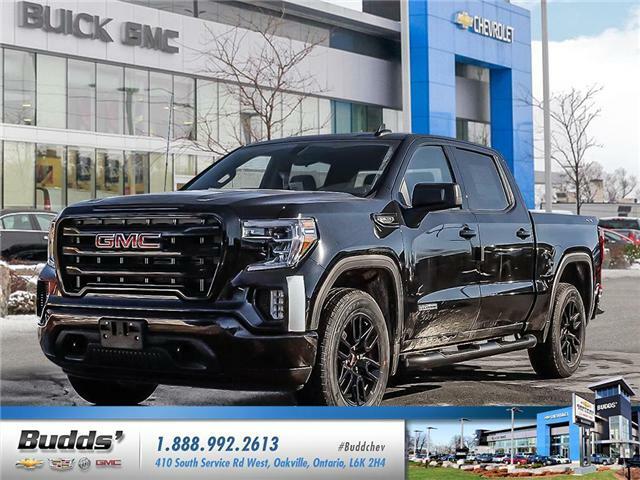 $58,890 x 84 Months @ 0.99% APR (estimated financing rate, cost of borrowing $2,088). 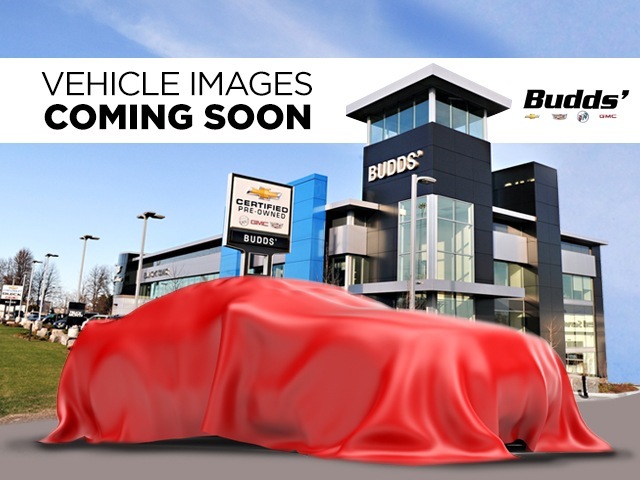 $58,890 x 48 Months @ 3.9% APR (estimated lease rate, cost of borrowing $6,919, estimated buyout $28,267). $62,340 x 84 Months @ 0.99% APR (estimated financing rate, cost of borrowing $2,211). 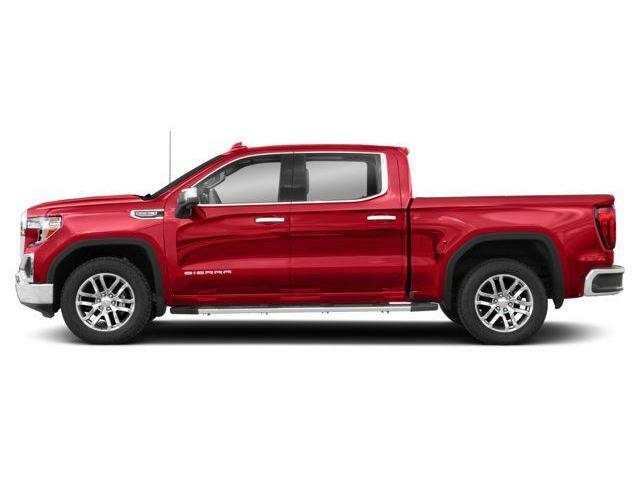 $62,340 x 48 Months @ 3.9% APR (estimated lease rate, cost of borrowing $7,324, estimated buyout $29,923). $58,285 x 84 Months @ 0.99% APR (estimated financing rate, cost of borrowing $2,067). $58,285 x 48 Months @ 3.9% APR (estimated lease rate, cost of borrowing $6,848, estimated buyout $27,977). $59,300 x 84 Months @ 0.99% APR (estimated financing rate, cost of borrowing $2,103). $59,300 x 48 Months @ 3.9% APR (estimated lease rate, cost of borrowing $6,967, estimated buyout $28,464).